Creating Data-Backups Has Never Been This Easy. Viruses, user errors and computer crashes put you at risk to lose important data at any time. Therefore, it is crucial to secure your files regularly so that in cases of emergency, your computer data is still accessible. BackUp Maker automatically stores your data and at the same time offers an intuitive operation: select your data, optionally set automatization for scheduled backups, select its destination and within an instant, your valuable documents are transferred in zip format to a hard drive, USB flash drive or directly to CD/DVD as scheduled or according to circumstances. To ensure that your sensitive data remains secure at all times - BackUp Maker provides a highly secured encryption of up to 256 bits (AES). It also enables you to transfer protected backups to a webserver through an FTP/FTPS upload. 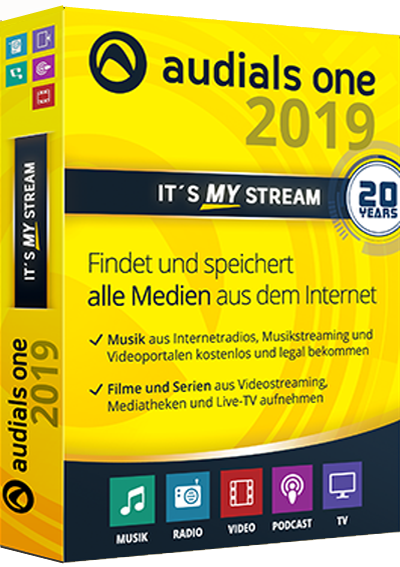 VideoSolo DVD Creator can convert almost all popular video formats including AVI, MPEG, 3GP, MP4, VOB, FLV, M2TS, MTS, TS, SWF, MKV, MPG, MPA, DAT, DV, NSV, MOV, QT, RMVB, DivX, DV, etc. to DVD disc/folder/ISO file. With this program, home-made movies or videos downloaded from online website can be burned into DVD. Besides, this program supports creating different DVD types, like DVD-5/9, etc. 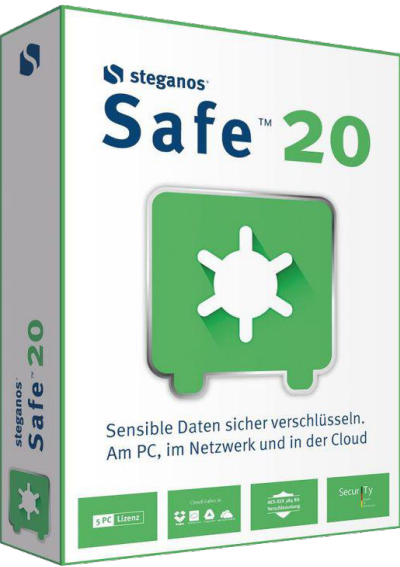 Steganos Safe 20 can safely encrypt sensitive data on PCs, in networks and in the Cloud. With state-of-the-art encryption, Steganos software has never been cracked. Steganos Privacy Suite 20 combines the award winning Steganos Security software products Steganos Safe and Steganos Password Manager with added features that are only available in the Privacy Suite. 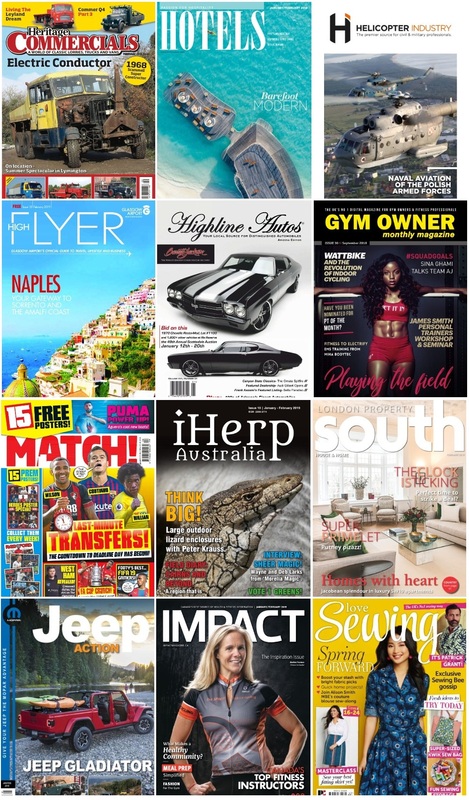 Users are able to encrypt sensitive data like business reports, TAN lists or holiday photos thanks to a clear and easy menu navigation - on the PC, in networks and in the cloud. 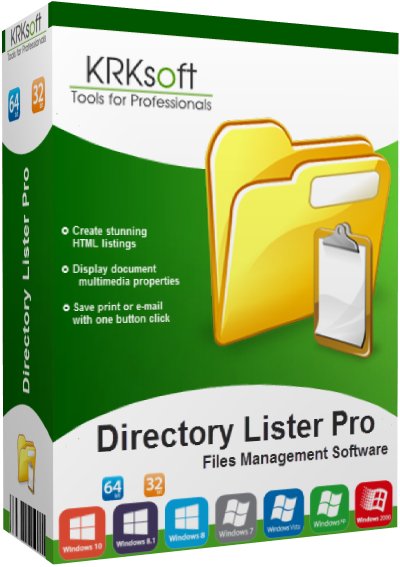 Directory Lister Pro allows you to list directory, that is to create and then save, print or send via e-mail list of files from selected folders on hard disks, cd-roms, dvd-roms, floppys, USB storages and network shares. 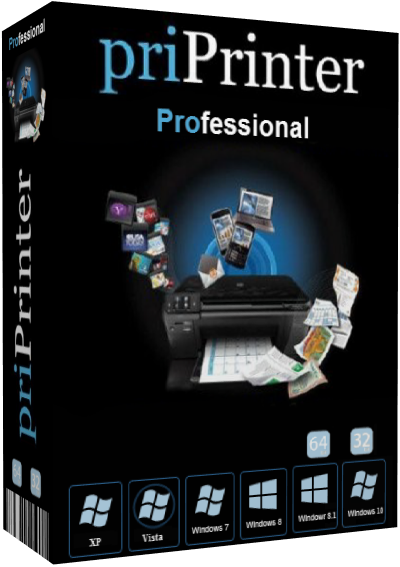 Listing can be in HTML, text or CSV format (for easy import to Excel).Directory Lister Pro is one of the best and at affordable price application from a wide category of directory printers.